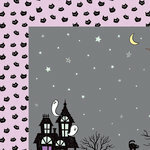 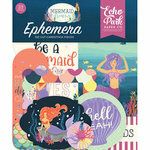 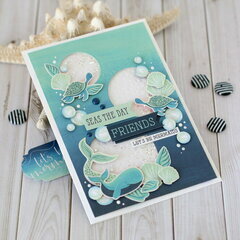 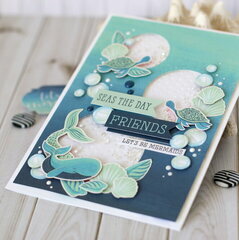 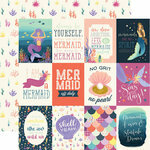 You'll be daydreaming about the pretty Solids 12" x 12" Paper Pack from the Mermaid Dreams Collection by Echo Park. 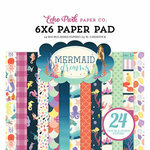 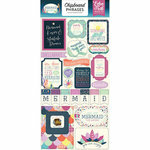 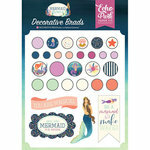 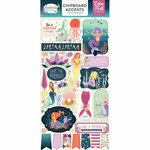 There are 6 double sided sheets of papers included that coordinate with the Mermaid Dreams Collection. 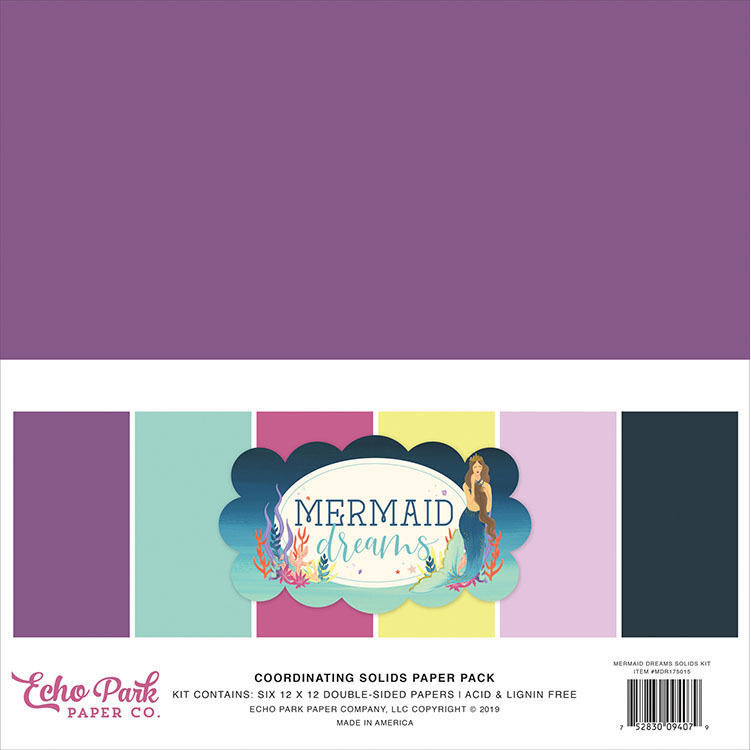 The pack includes purple, teal, yellow and navy papers that are made in the USA. 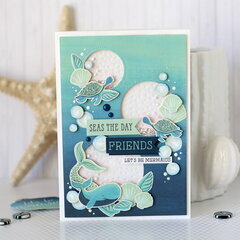 Absolutely love the paper and all the embellishments. 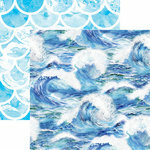 Colors are vivid.